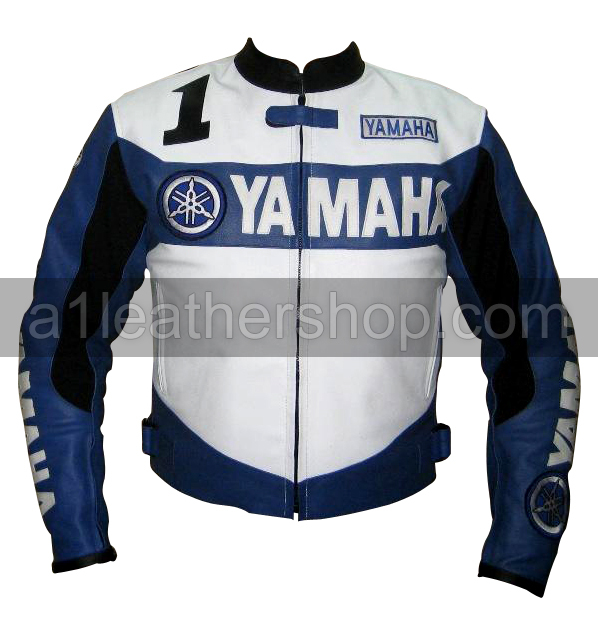 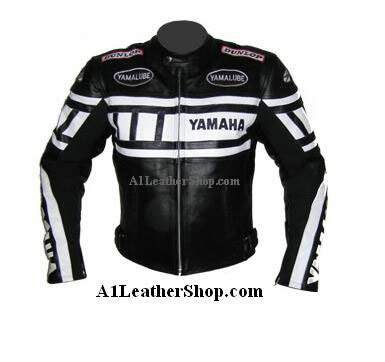 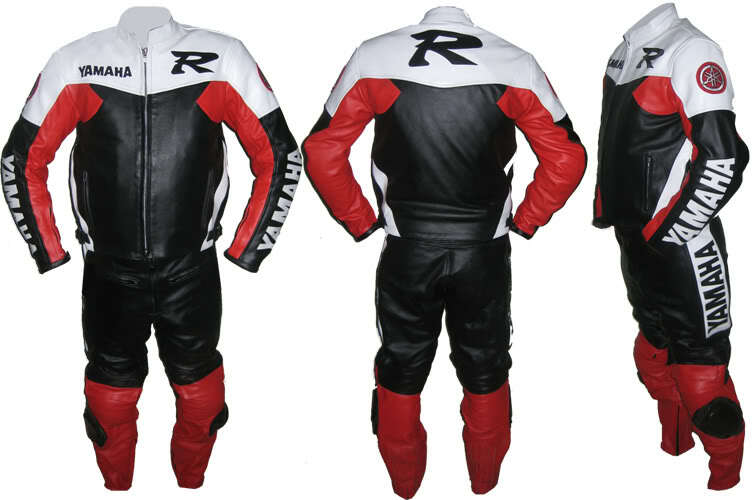 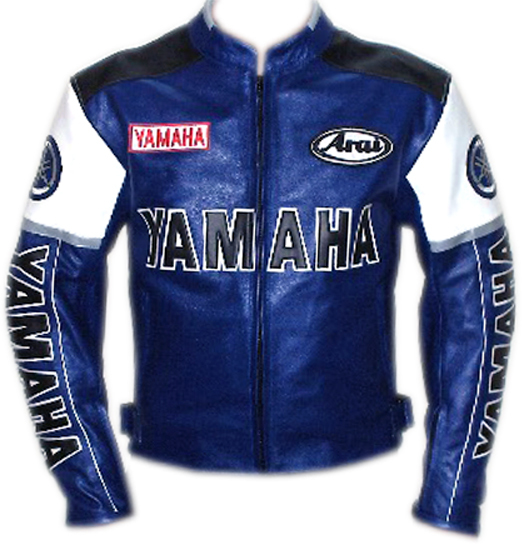 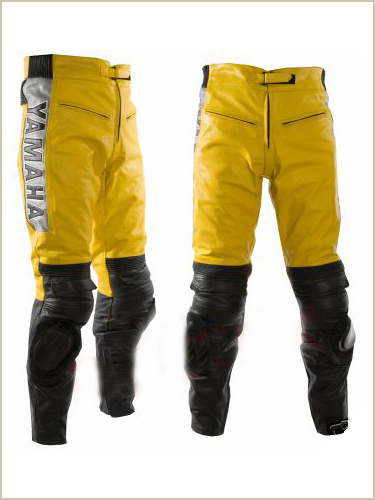 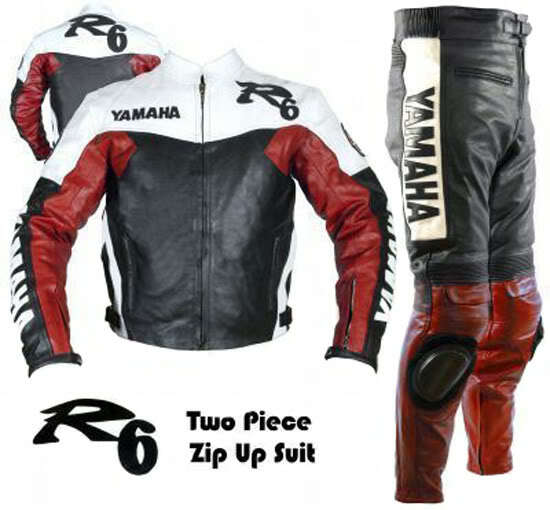 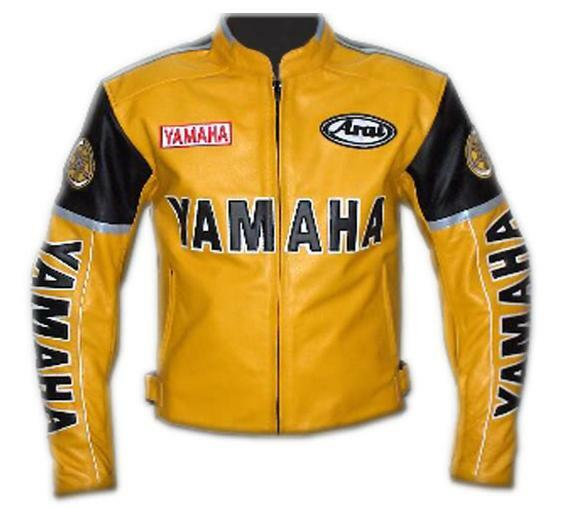 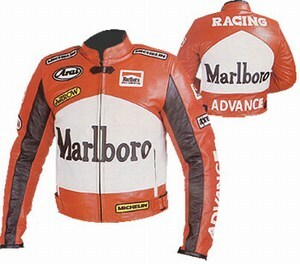 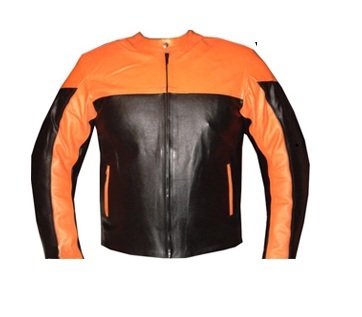 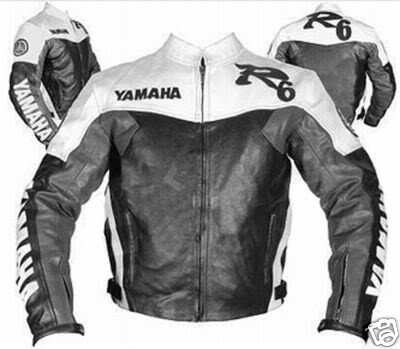 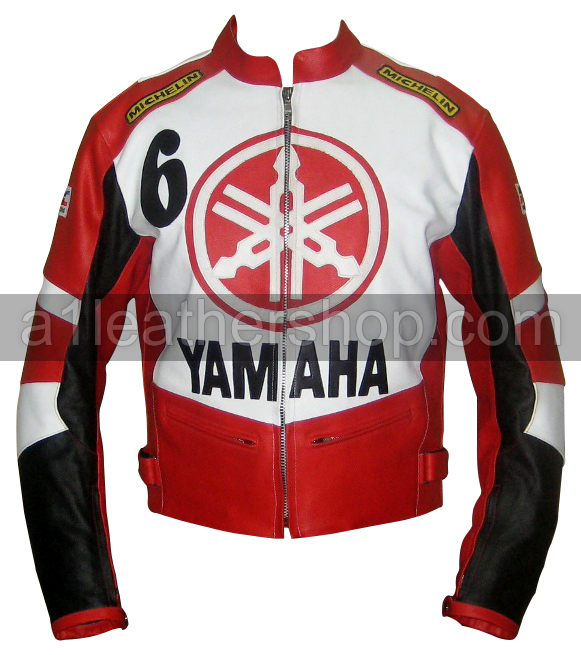 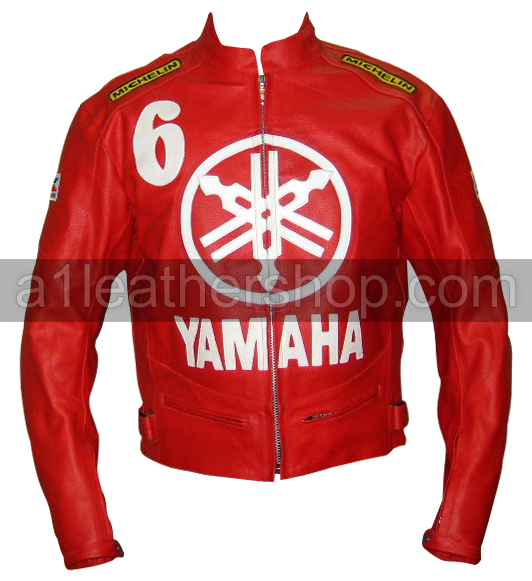 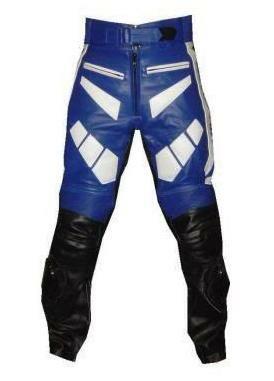 1.This Yamaha Yellow Color Motorbike Leather Suit made with premium quality Cowhide Leather 1.2-1.3mm. 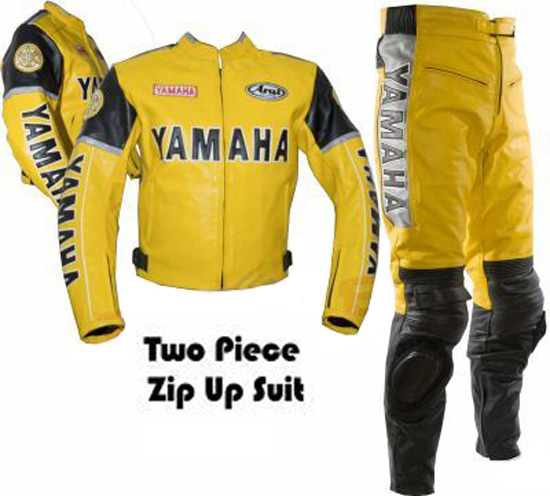 3.This Yellow Color Yamaha Motorcycle Suit is available in any size, color or labels with your desired personalization. 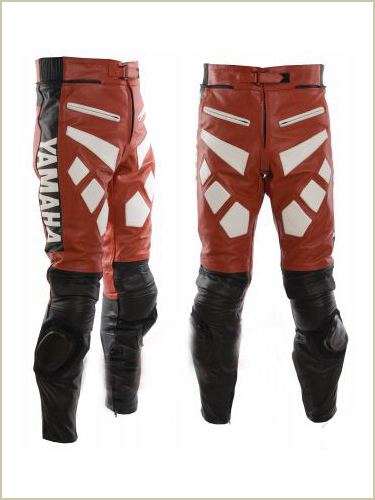 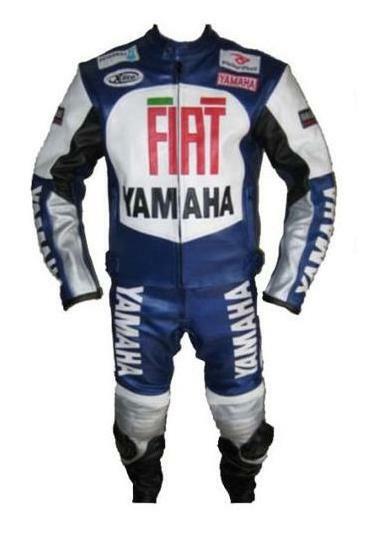 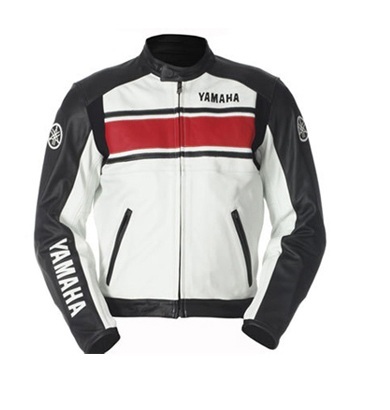 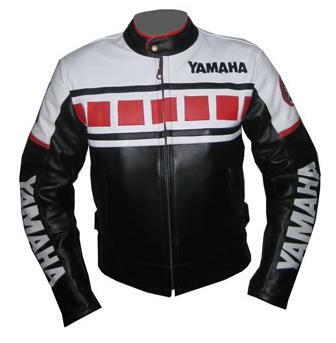 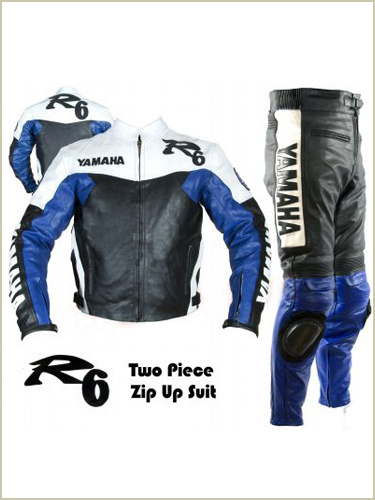 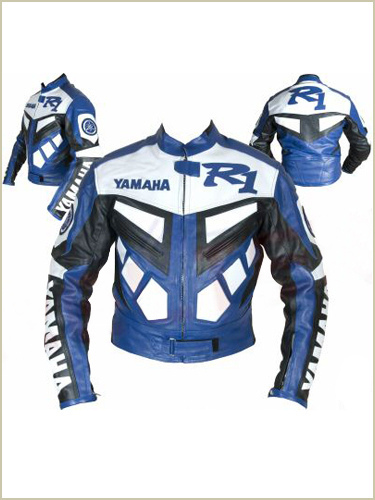 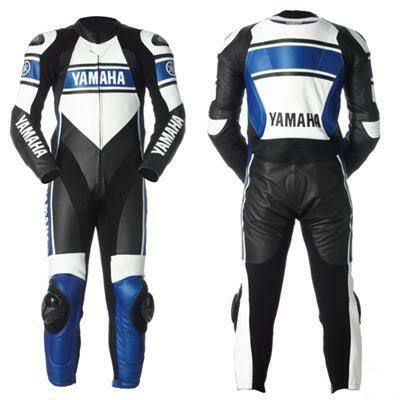 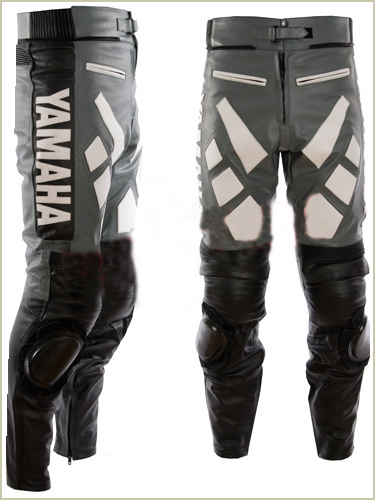 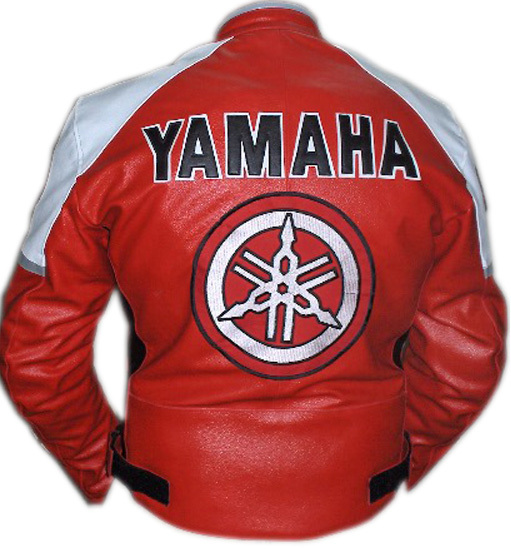 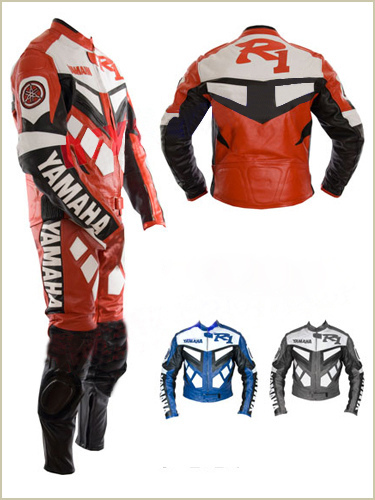 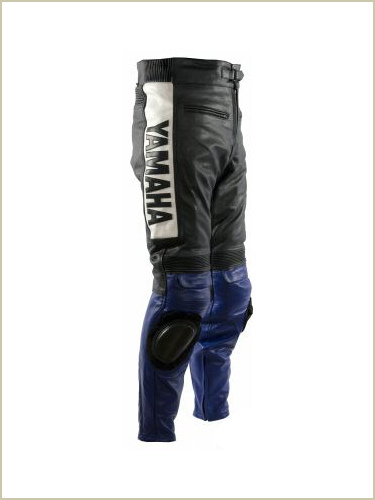 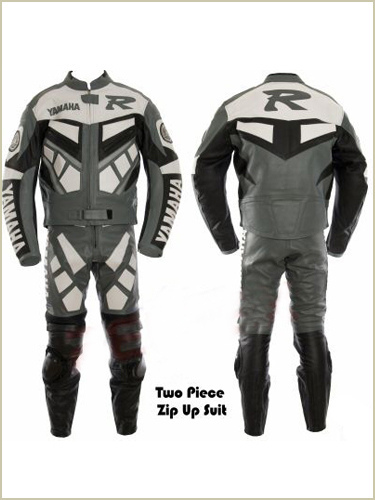 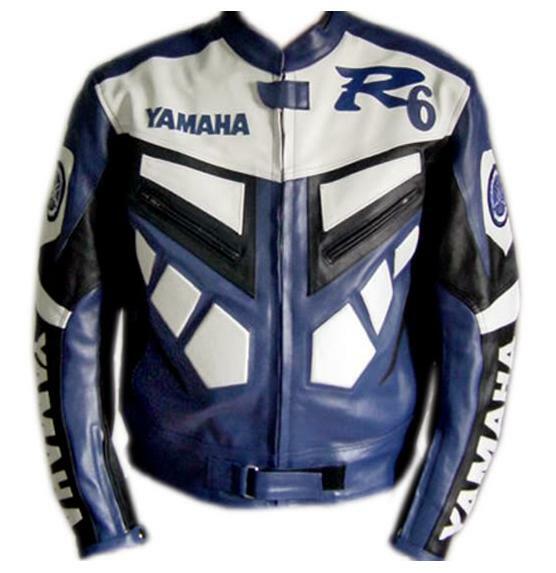 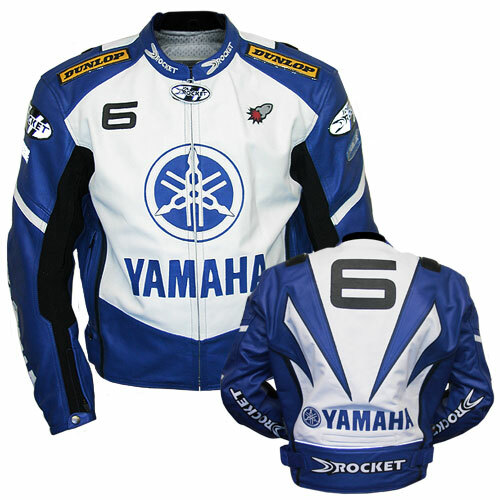 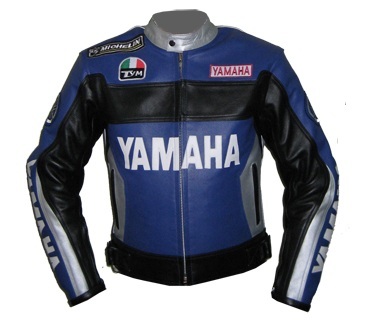 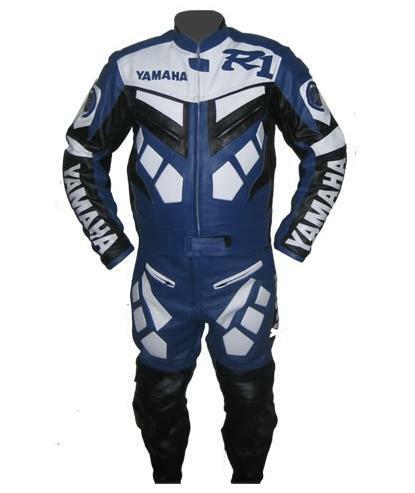 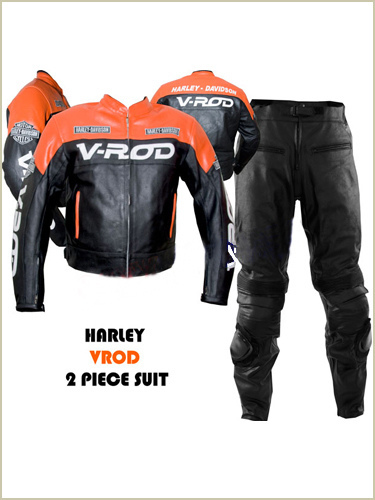 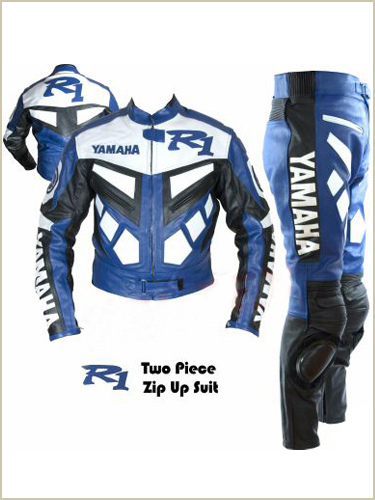 As our Yamaha Motorbike Suit are made at the order, it takes up to 12 - 14 business days to have your Yamaha Motorbike Suit made and delivered to you.